Singer/composer Cecelia “Cece” Otto will celebrate the Lincoln Highway’s centennial this summer with concerts in every state along the coast-to-coast road. An American Songline: A Musical Journey Along the Lincoln Highway is a “singing travelogue” that will serenade communities with songs popular during the highway’s heyday. Cece wants these performances to be free so she is asking for donations to help defray some of her costs. Visit her Kickstarter campaign at www.kickstarter.com/projects/614045560/an-american-songline> to make a donation. 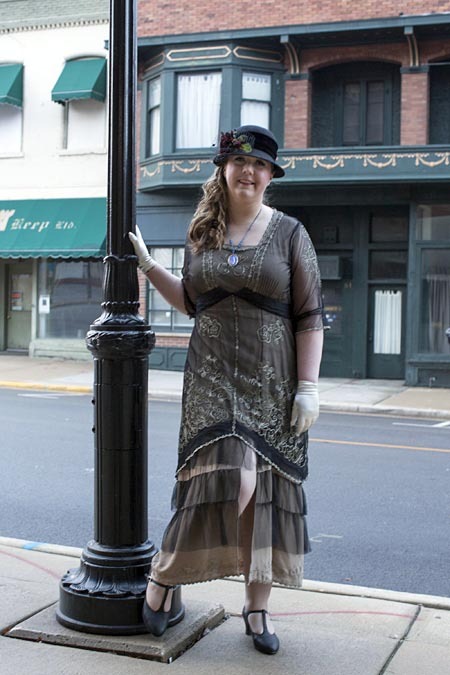 Whether you donate or not, at least check out her project, one of the most creative celebrations of the Lincoln Highway’s centennial. An American Songline kicks off mid-April in New York City. Cece will then travel from New Jersey to California, where the journey ends in Lincoln Park, the western terminus of the Lincoln Highway. To learn more about American Songline, visit americansongline.net or its page on Facebook.